My first attempt at vector tracing hand lettering in Adobe Illustrator was an absolute disaster! The results (inconsistent letter thickness, flat spots on curves, visible corners at "smooth" transitions) were embarrassingly bad and didn't come close to resembling the sketch I traced. Plus, the whole process felt incredibly clunky and slow. I was super bummed and felt like it was pointless to try again. Luckily, I didn't quit. Instead, I got all ornery and stubborn and decided to learn everything I could about tracing sketches with vector paths in Illustrator. 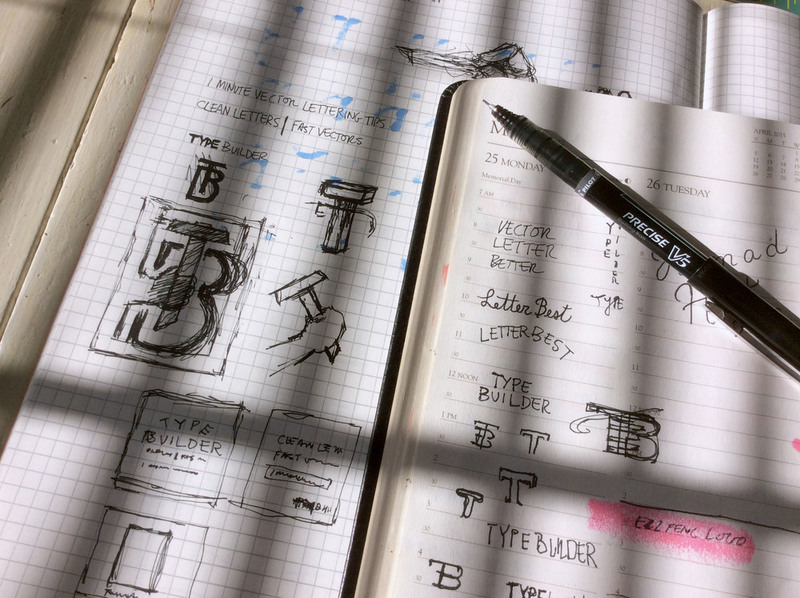 Now, four years later, I've decided it's time to share the lessons I've learned in a new blog called Type Builder. Type Builder is made for people who want to take their beautiful, hand-lettered sketches and quickly turn them into super clean vector art. The posts are intentionally short because I'm sharing the most useful tips and tricks I've compiled over the last few years, and I don't want anything to get lost or overshadowed. 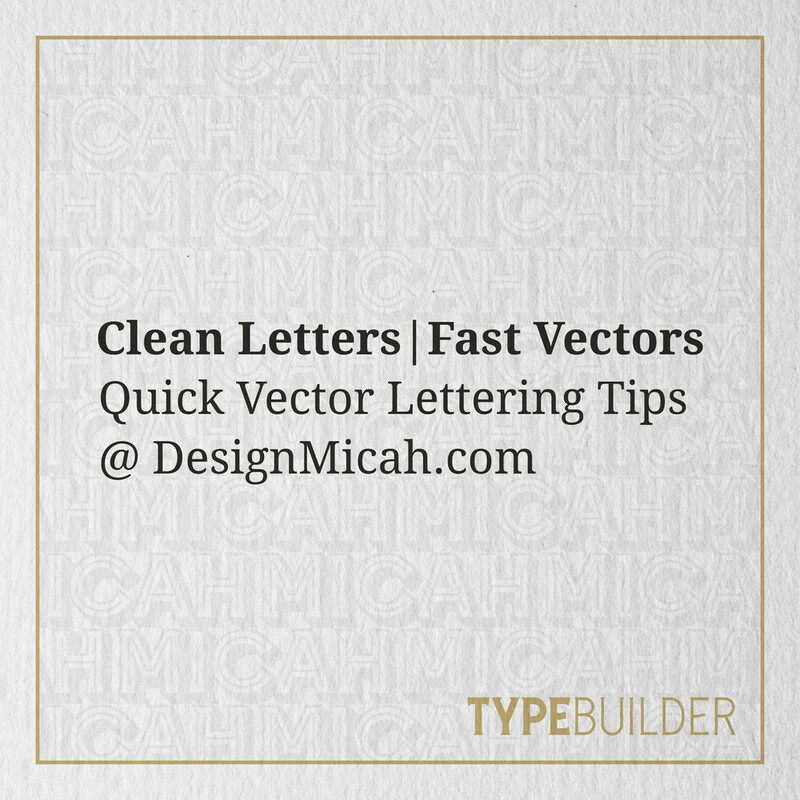 To learn more, head over to the Type Builder page!